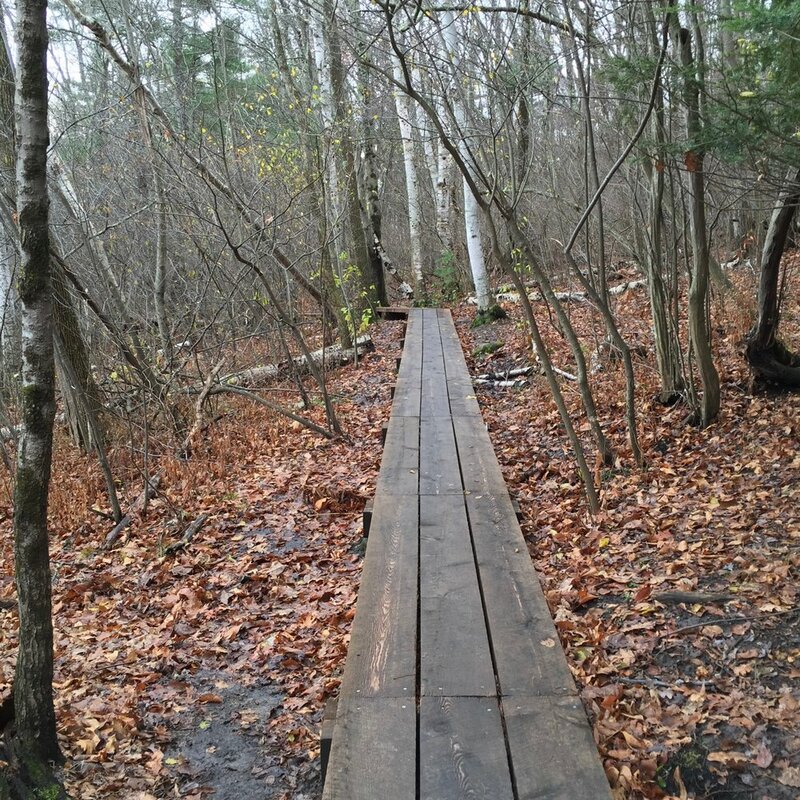 The Friends of North Andover Trails invite you to come discover the beauty and the history that await you on the trails of our town. Click the map or links below to explore 18 of our favorite destinations. 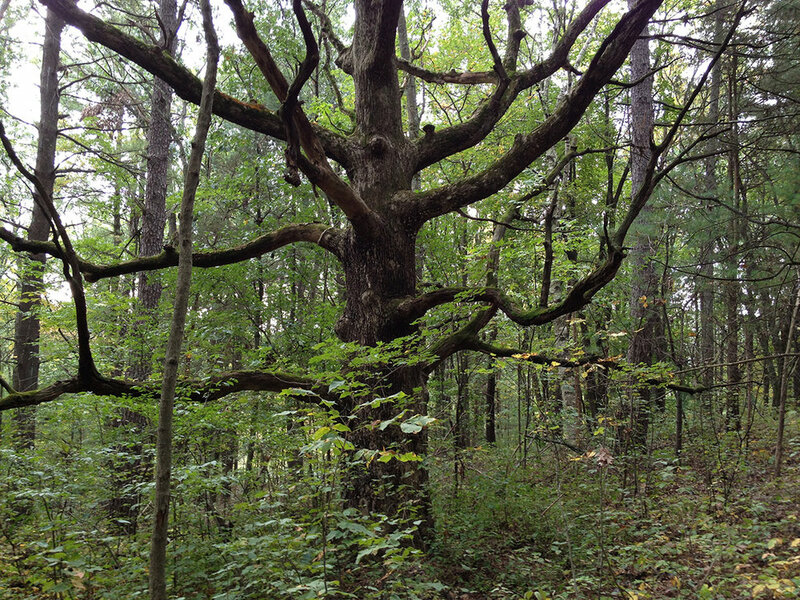 Over 2 miles of hiking trails through woods and open fields. Enjoy views of active farm fields and drumlins from the top of Carter Hill. A country estate, over 200 acres of woodlands and sweeping lake views from Half Mile Hill. Hike straight to the top of the hill, or follow trails along the shore of Lake Cochichewick. A trail departing from the end of Greene St follows the meandering Shawsheen River. From the kiosk at Foster Farm athletic fields on Boxford St, follow an old lane through open fields to a wooded knoll. 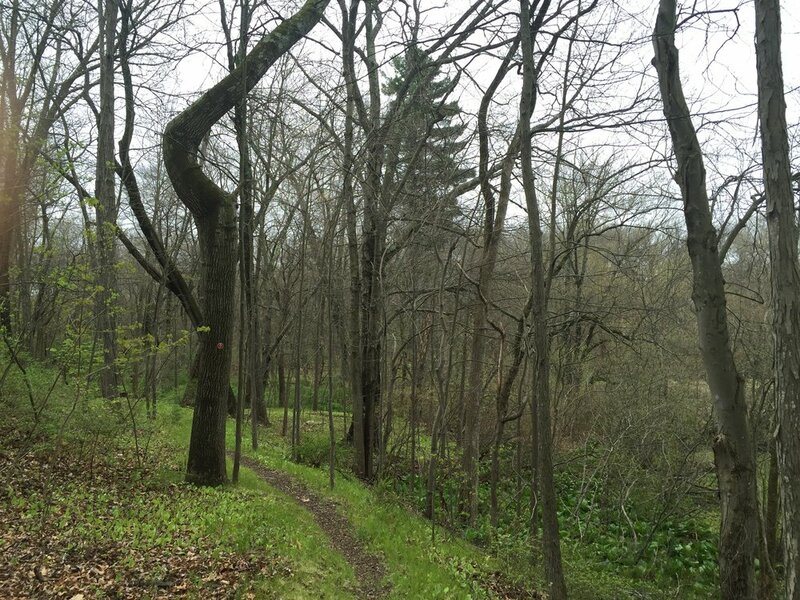 A quiet woodland trail runs from Dale St to South Bradford St.
A vast forest including 11 ponds and 56 miles of trails used by hikers, bikers, equestrians, fishermen and more. Trails and a woods road wind through tranquil state forest. Departing from the footbridge at Reynolds Field, a mile of trails traverse these woods and wetlands along Johnson St. Walk from The Stevens-Coolidge Place and the Old Center Common, through open fields to Stevens Pond and Weir Hill. 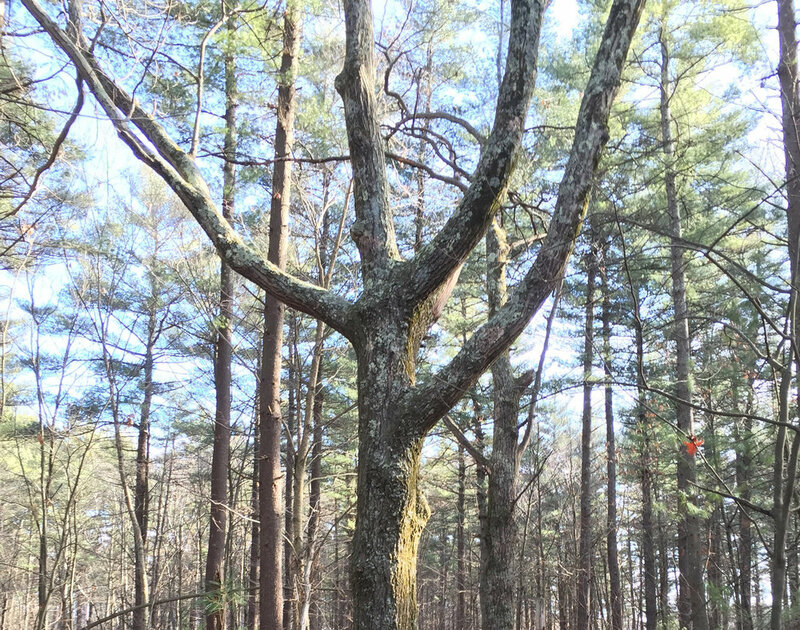 A true wild place on our doorstep, Boxford State Forest is the gateway to over 2000 acres of woodland known as Bald Hill Reservation. 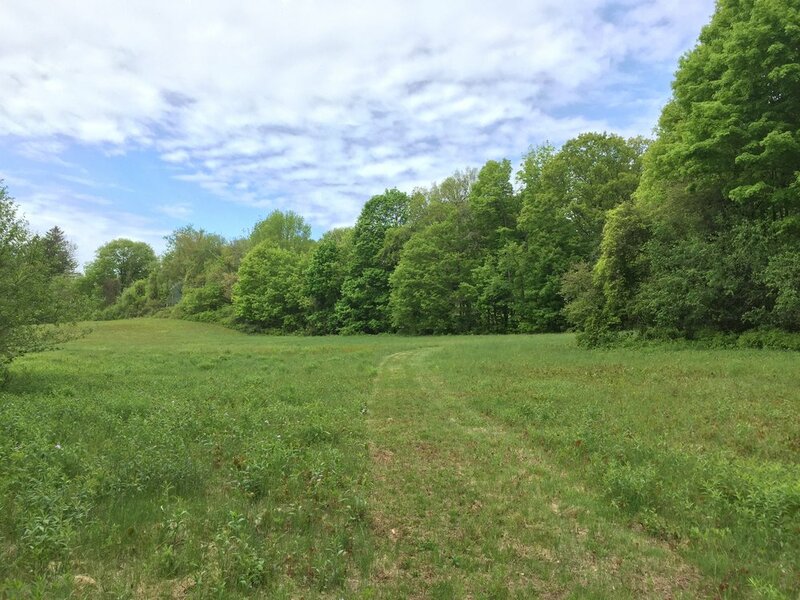 700 acres of rolling hills, Boston skyline views and a glacial kettle hole bog. 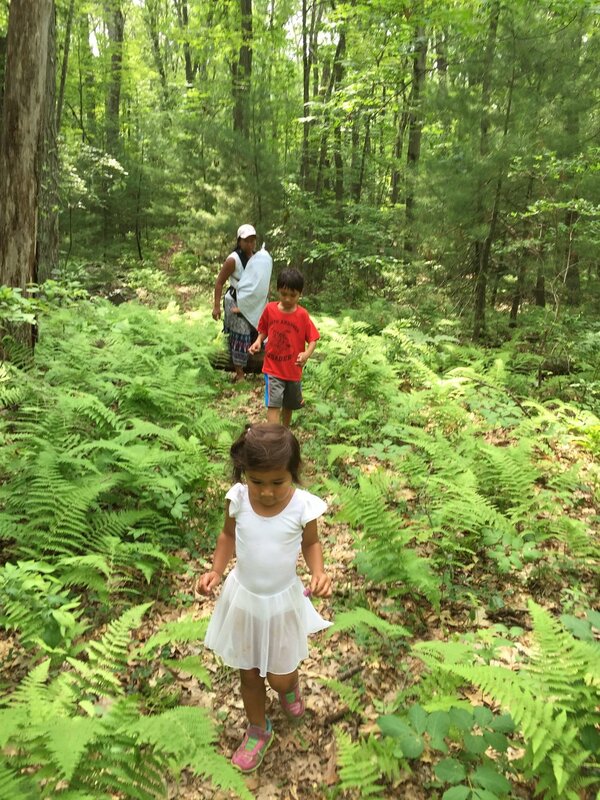 Walking trails through woodlands, past vernal pools and sedge meadow. Wide, welcoming trails used for walking and horseback riding. Beaver meadow with a trail and viewing platform along the border with Boxford. Walk along a peaceful forest road before following the summit trail to the top of Bruin Hill. A public trail easement along the peaceful lake shore.